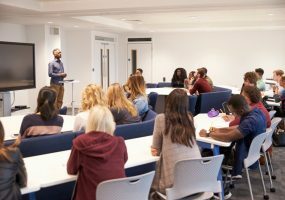 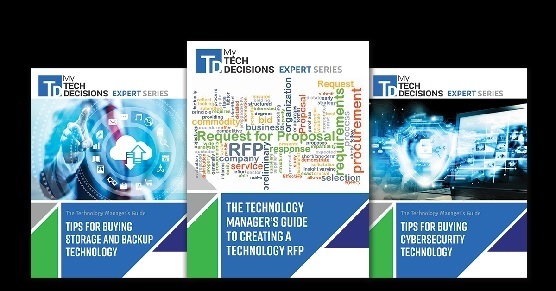 Global enrollment opportunities, greater student engagement top list of reason to invest in video conferencing solutions. 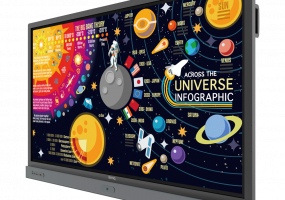 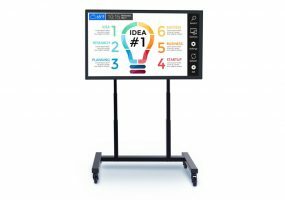 RP7501K cloud interactive flat panel blends smart health and collaboration in the classroom. 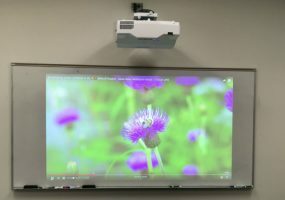 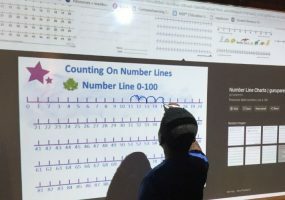 With over 24,000 students enrolled in the Vancouver, Washington K-12 School District, keeping classrooms outfitted with current generation technology can be a costly process for Steve Bratt, Director for Technology Infrastructure and Operations. 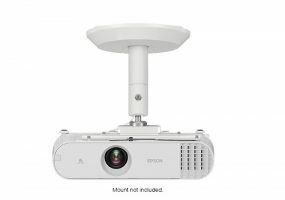 PowerLite U50 video projector offers 3,600 lumens of brightness to shine bright in well-lit classrooms. 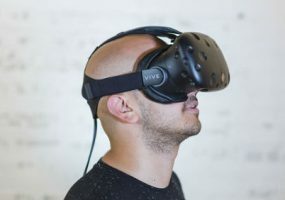 Research shows that virtual reality is becoming more prevalent in how students learn and stay engaged in the classroom. 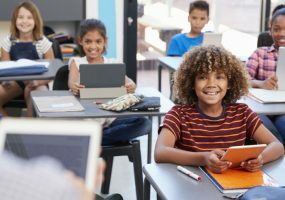 New Impero Education Pro cloud series includes an enhanced web-based interface for intuitive, simple navigation.